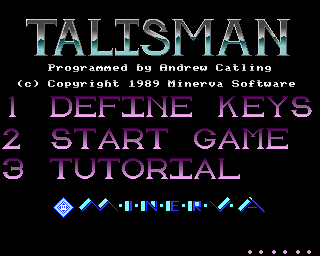 You have been sent by the King to search for the missing sacred Talisman. 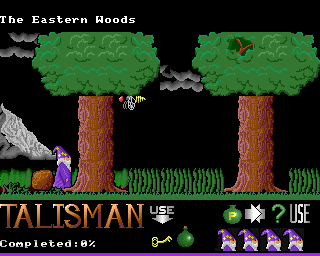 Unfortunately the evil wizard Zaldremon has shattered the Talisman into six pieces. This has thrown the land into darkness and the evil forces of Zaldremon are terrorising the land. 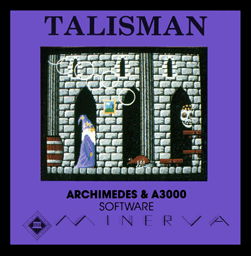 As the last remaining good wizard, it is your task to recover all the missing pieces of the Talisman and reassemble it, thus ridding the land of Zaldremon and his accomplices in evil.